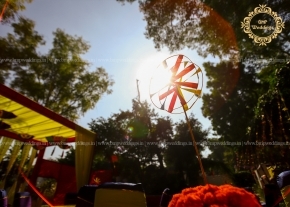 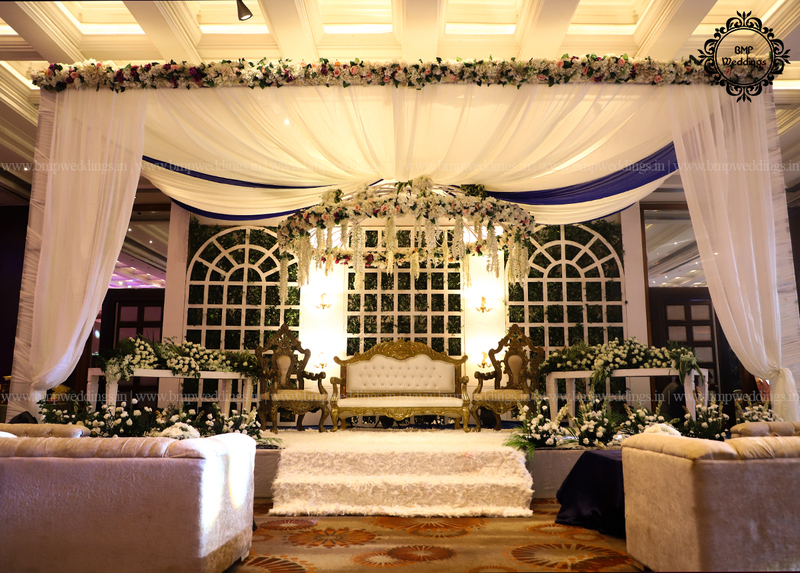 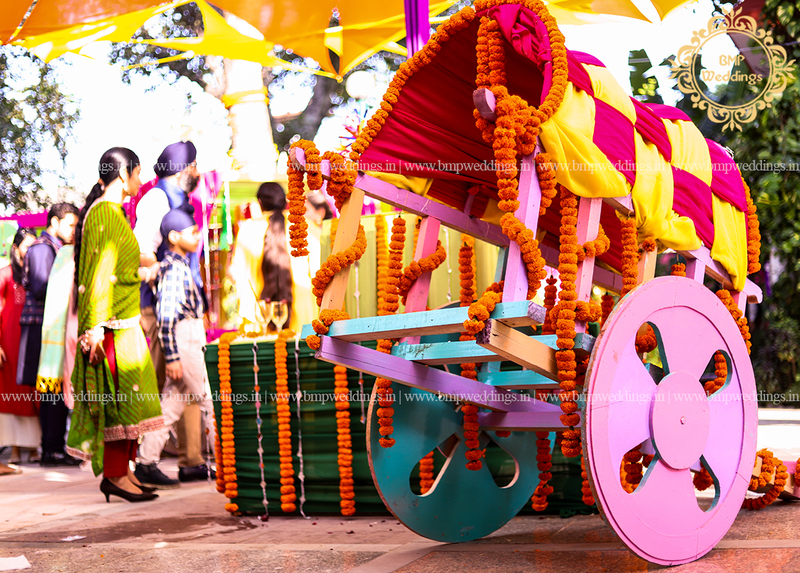 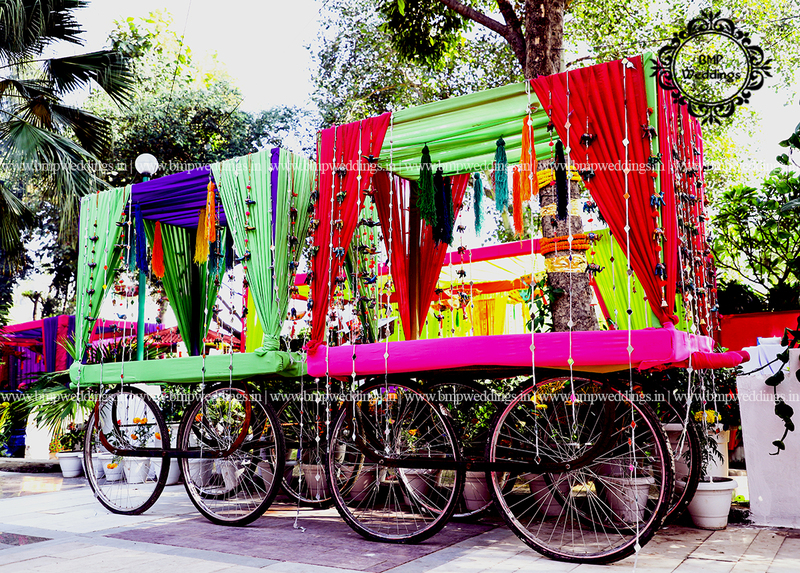 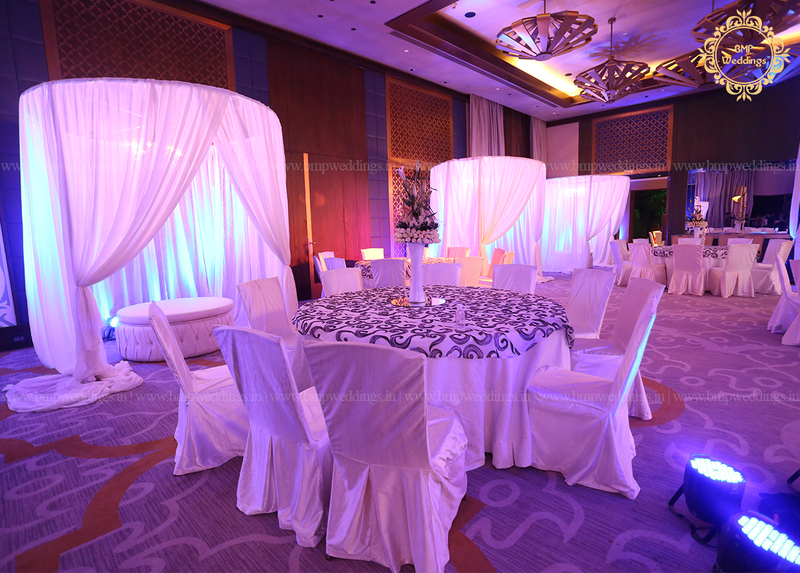 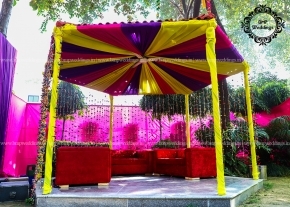 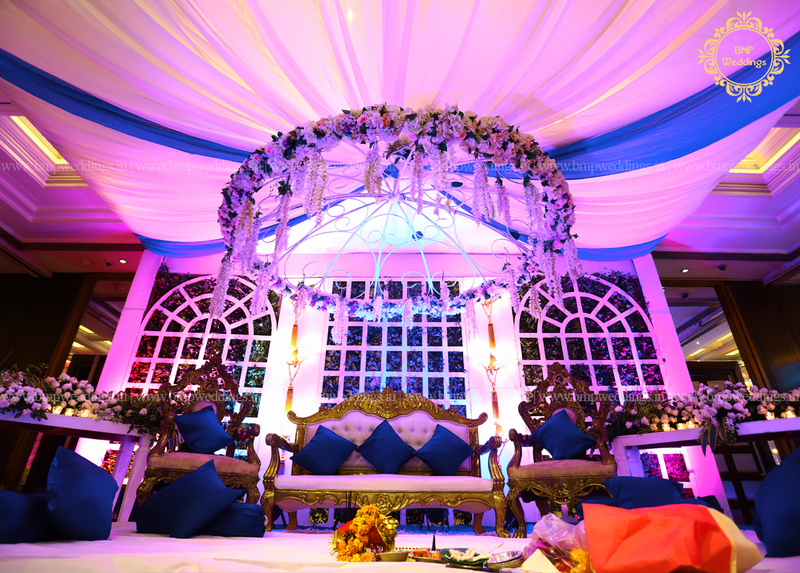 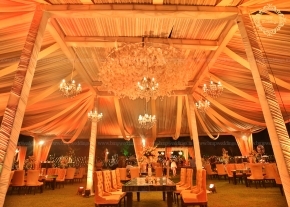 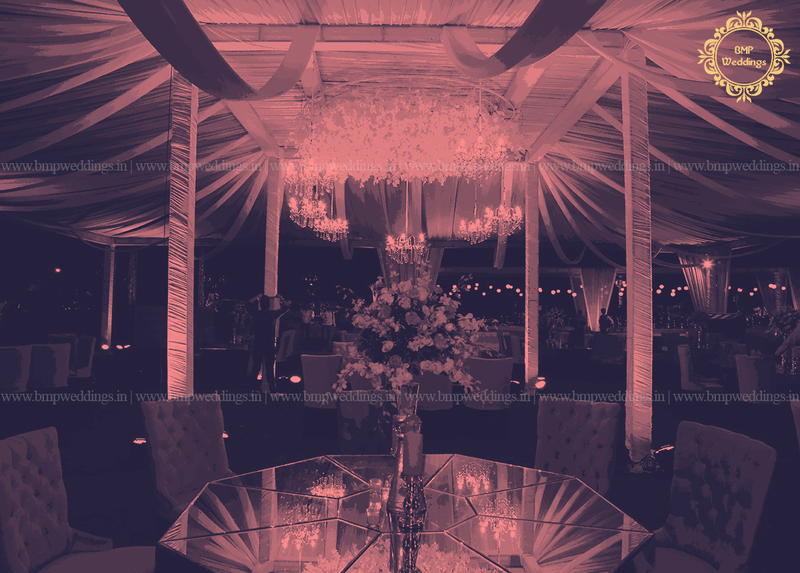 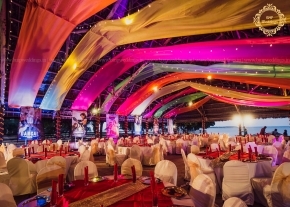 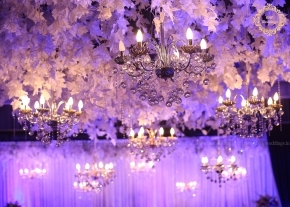 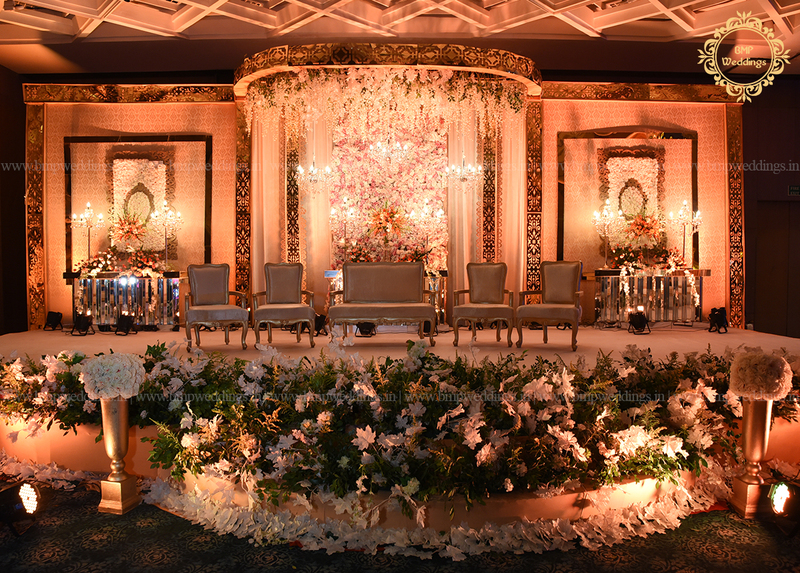 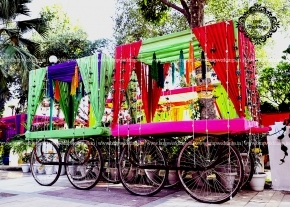 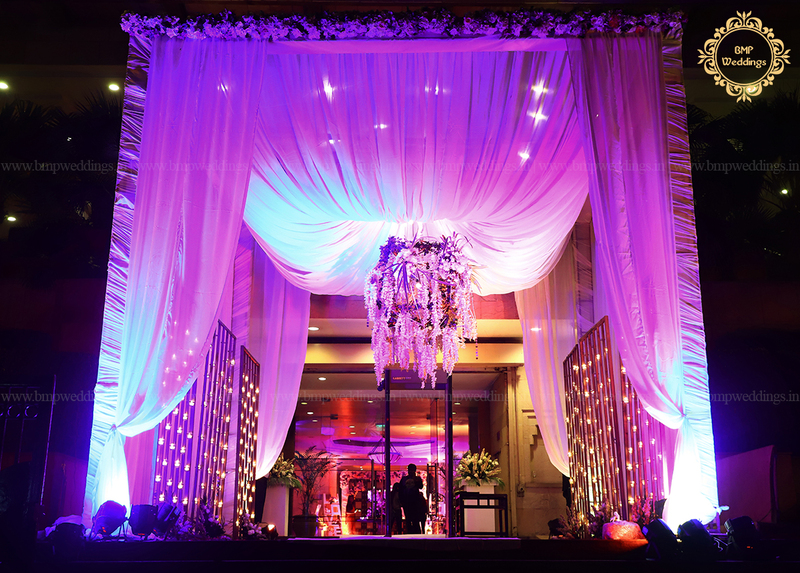 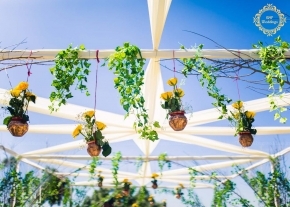 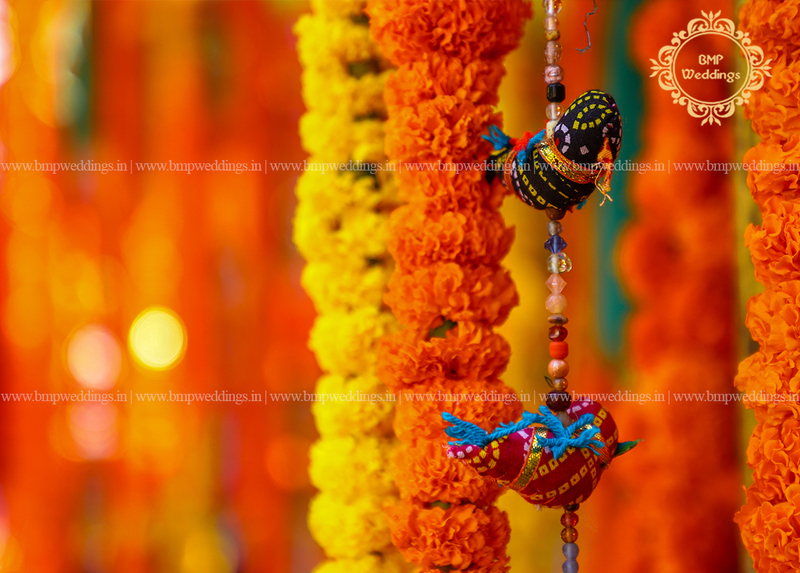 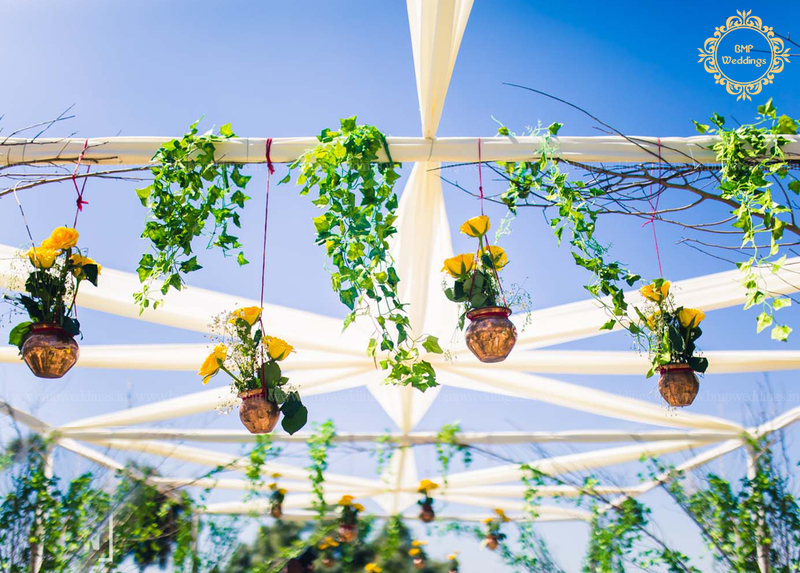 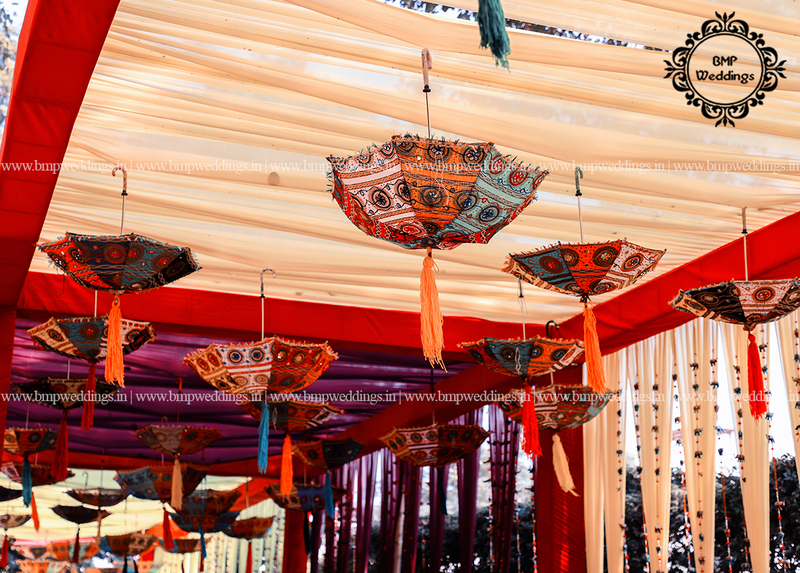 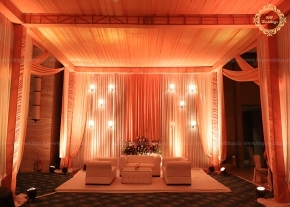 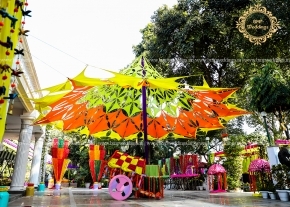 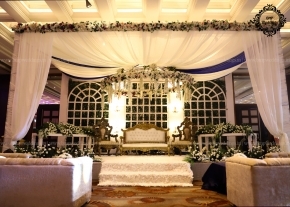 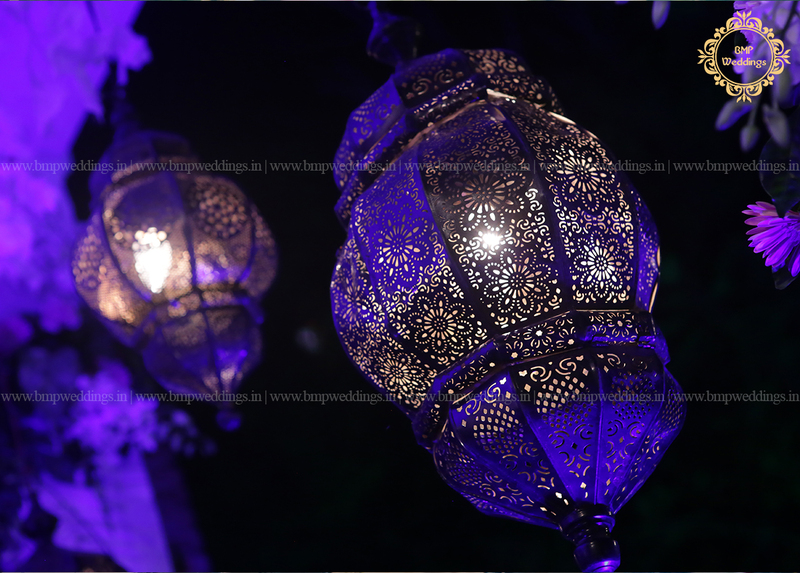 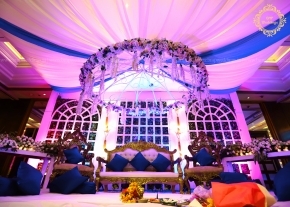 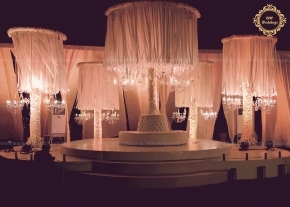 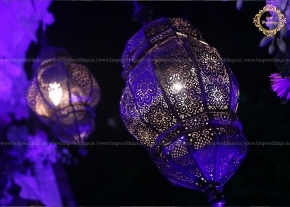 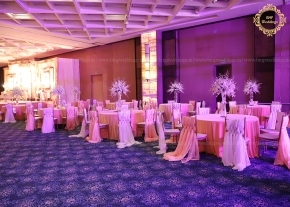 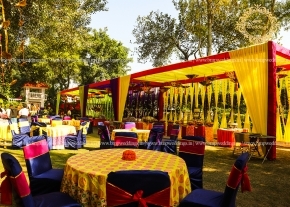 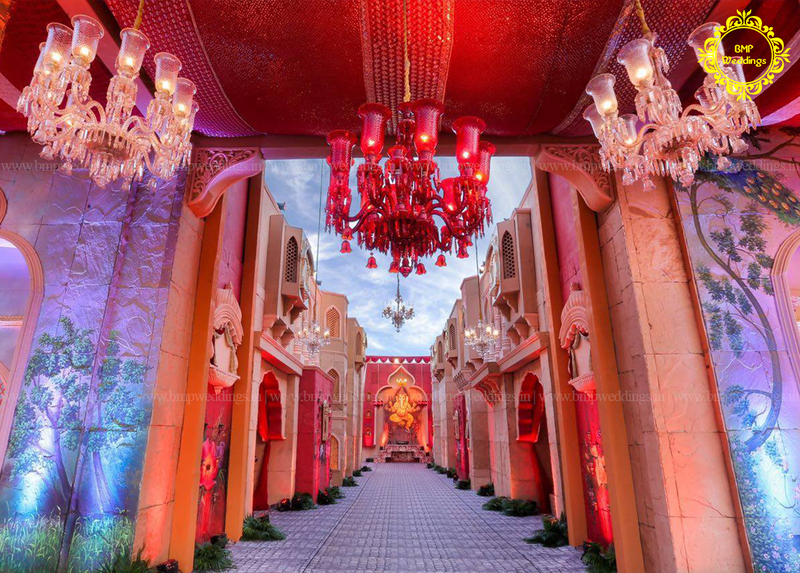 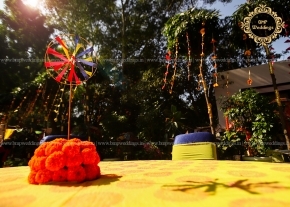 Our In House Décor team is on board to conceptualize creative themes and designs for every function – from pre-weddings like Mahendi, Sangeet, Cocktail to the Wedding and the Grand Reception and other social and private functions. 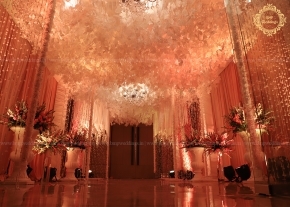 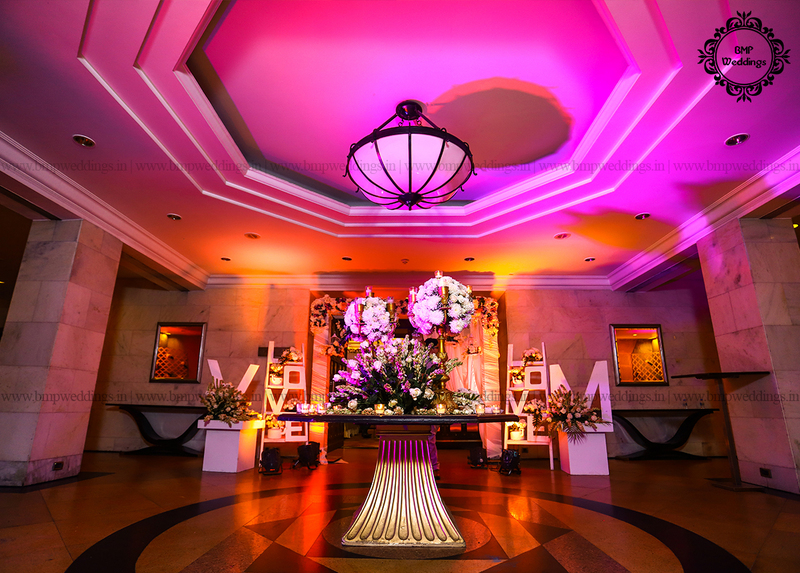 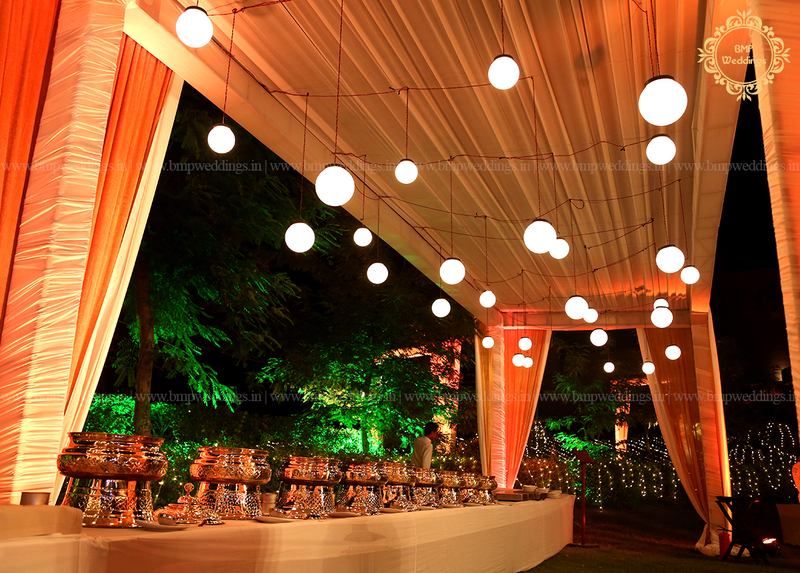 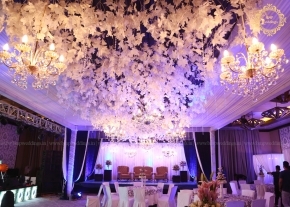 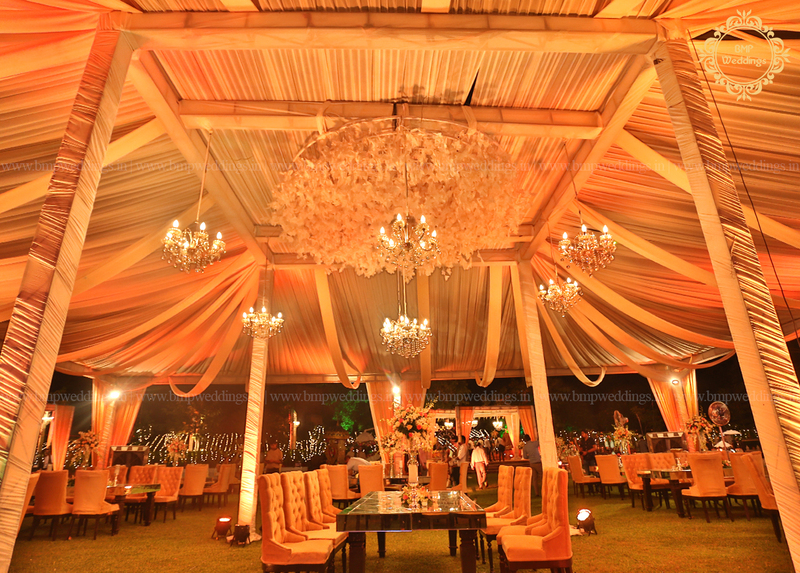 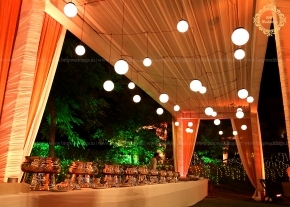 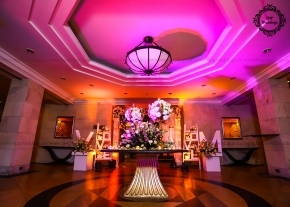 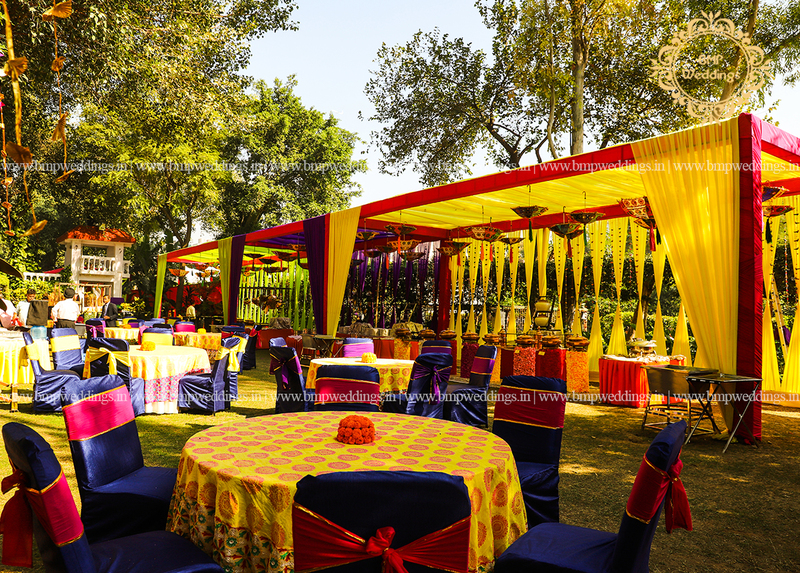 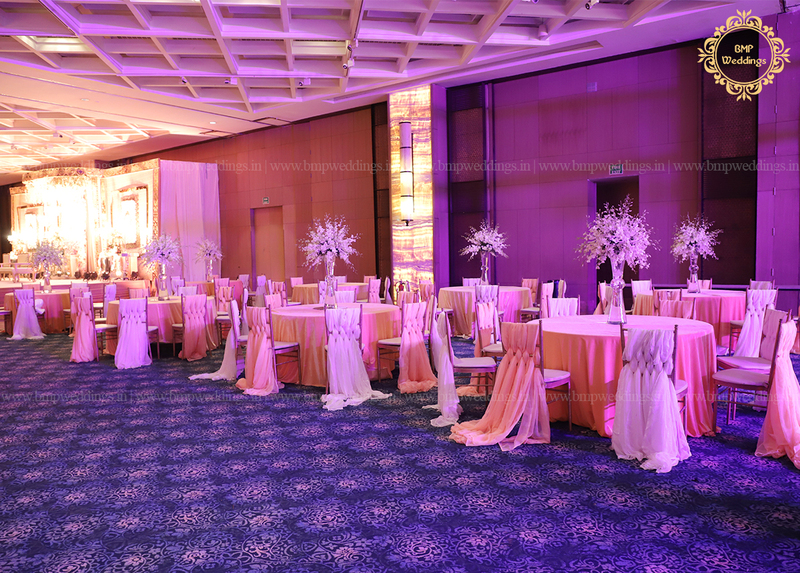 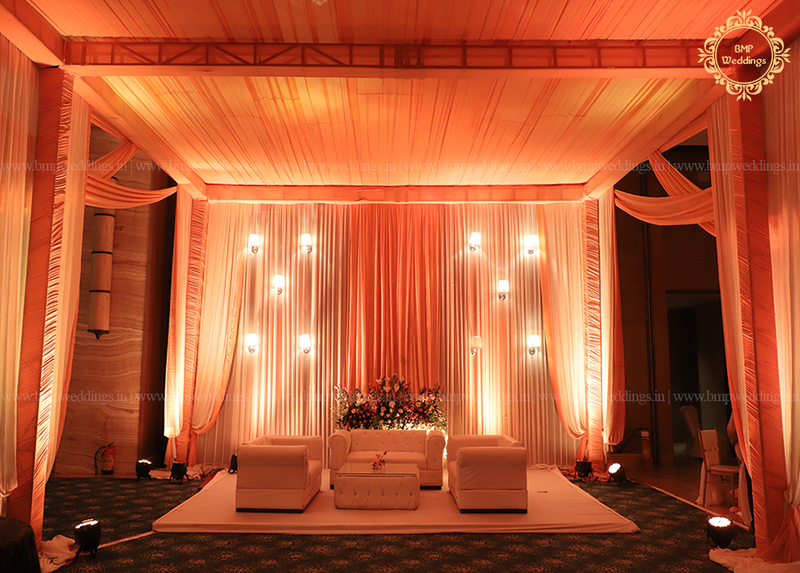 A dedicated layout is crafted for every function and every venue to maintain clarity of thought and design matrix. 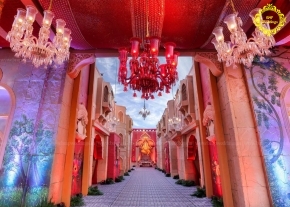 Our out of the box exemplary approach to designer weddings adds the X Factor to Luxury projects for bride and grooms looking for something beyond the usual.